A city of discoveries, that is Leiden. With so many beautiful museums and theatres, a vibrant inner city, monuments, shops, restaurants, cafés and a university, the birthplace of Rembrandt, there is always something to see and do. And the North Sea is less than ten kilometers away. In springtime, cycling through the bulb fields in full bloom, visiting the famous Keukenhof Garden, are an absolute must. 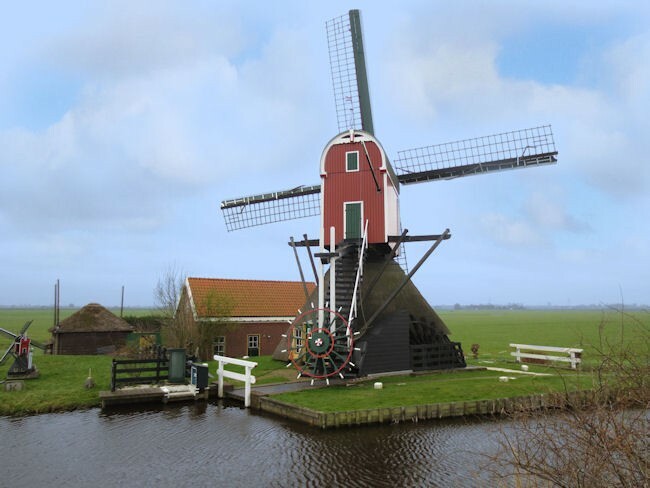 ‘Loops around Leiden’ loops you through Leiden to The Hague with its eighteenth century architecture and famous Mauritshuis, the historic town of Delft and the typical Dutch lowlands with lovely small villages, cheese farms and windmills. Your tour starts with a personal bike fitting and a thorough explanation of your route at the central train station. Tulip Cycling takes care of your luggage which will be transported to your hotel and allowing you to discover the old historic town. Ride along the famous Rapenburg passing the University’s famous Botanical Garden founded in 1590. Spend time admiring the classical Orangery, the Japanese gardens and the tropical glasshouses. 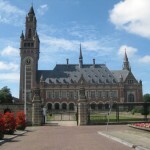 The area east of Leiden is situated in the ‘green heart’ of Holland. This National Landscape is an area with unique characteristics and landscape qualities. Because of its varied and rural character, the ‘green heart’ forms an opposite pole to the urban area around it. Agriculture, nature and recreation are the main functions of this area. It’s also of great importance for Dutch meadow birds such as the godwit and lapwing. The small but lovely villages of Hoogmade, Rijpwetering and Oud Ade are all situated in the ‘green heart ‘ and are at the centre of the delicious Leiden cheese. So try some while you are biking and don’t forget to have your camera with you as a lot of beautiful windmills will be on your route! 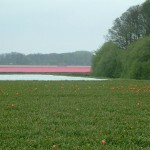 When the bulb fields are in bloom, this landscape is one of the most colourful and most visited in the world. 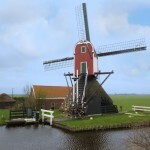 The combination of flowers, windmills, charming villages and Dutch hospitality is irresistible. 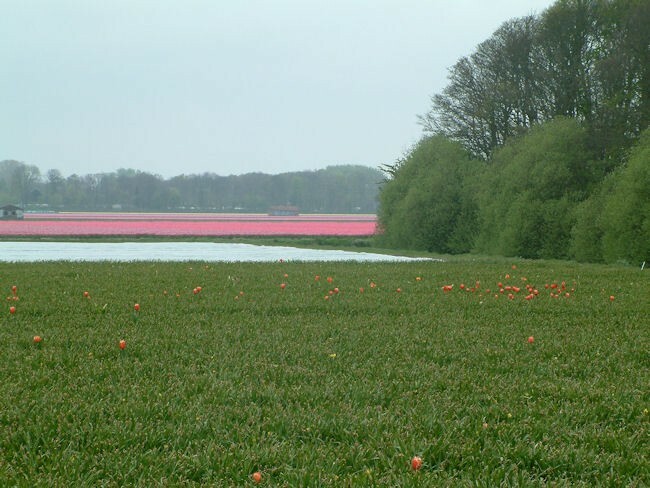 The region north of Leiden is characterized by wide sandy ridges of flat land, sandy soil between the dunes and polders, bulb fields and pasture land, all of which is protected from the North Sea by an extensive dune area. The climate and soil of the region are excellent for bulb cultivation. The flower season begins with the flowering of crocuses in March, followed at the end of March by the combined flowering of tulips, daffodils and hyacinths, which extends into early May. The clean wide beaches, the car free coastal bike lane and the coastal villages of Noordwijk and Katwijk guarantees you a great ride in summer time! 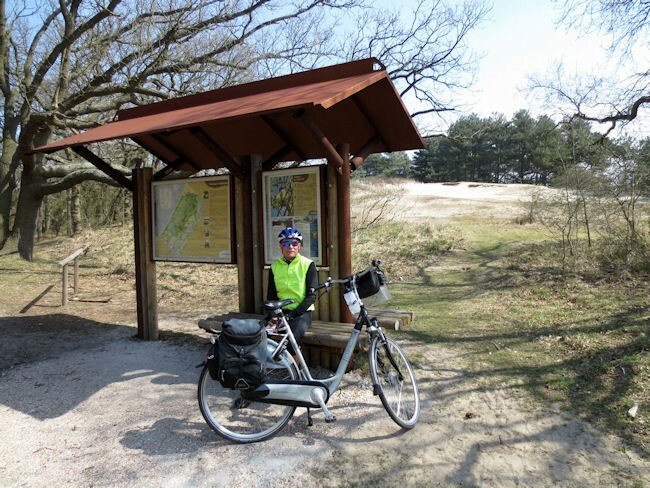 Cycling from Leiden up to Wassenaar, the second most prosperous municipality in the Netherlands, Wassenaar benefits from several parks and a network of bicycle paths . Today you will encounter the coastal bike lane along which parts of the Atlantic coastal defence wall were built by Nazi Germany. 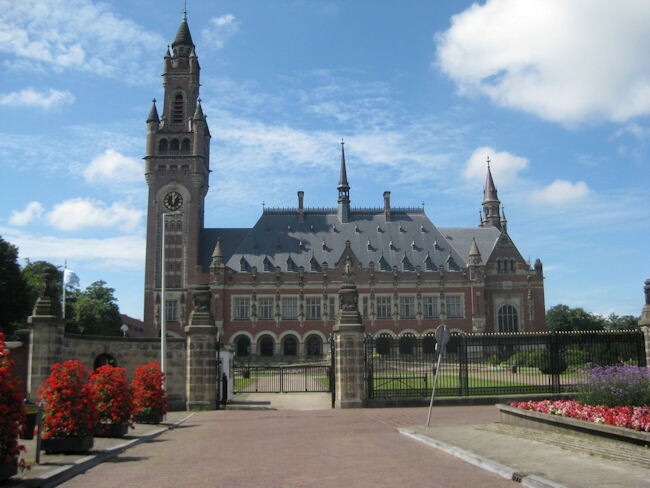 In the Hague you will pass by the governmental palace, Madurodam and can visit the Mauritshuis museum, the Peace Palace, the Panorama Mesdag and Escher museum. Cycle on through the Wassenaar parks and the Royal Palace, where our King Willem Alexander with Queen Maxima and their children live, heading back to Leiden once again for a final stay. Enjoy one of the many excellent restaurants and stroll through one of the beautiful streets in town. Today a short ride to the beautiful historic town of Delft riding along a lovely canal and some recreational lakes with picnic spots.. Delft is one of the pearls of Dutch history with its monumental buildings built along the city canals, its Delft pottery and the famous painter Vermeer whose famous painting ‘View Of Delft’ you may have already seen in the Mauritshuis. 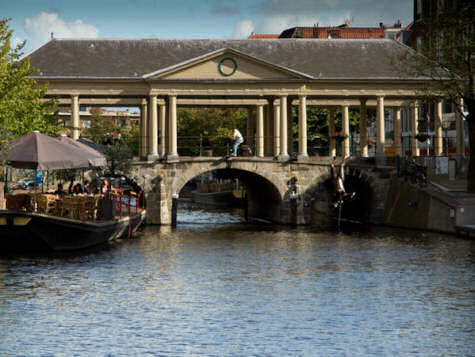 Visit the Nieuwe Kerk and the Dutch Royal Family’s Royal Burial Vault, the Prinsenhof museum, the city hall, the historical Waag building (weighing house), the Vermeer Centre and if you have time join a canal trip by boat. At afternoon time that suits you late afternoon a Tulip Cycling representative will meet you with your luggage and pick up the bicycles. 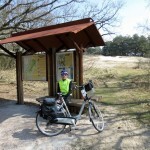 Your Tulip Cycling tour is at and end!